Providing assistance with Spiritual Growth for young people is a high priority for our church. We don't currently have a functioning youth group. We are working to evaluate the best way to minister to young people in our community. 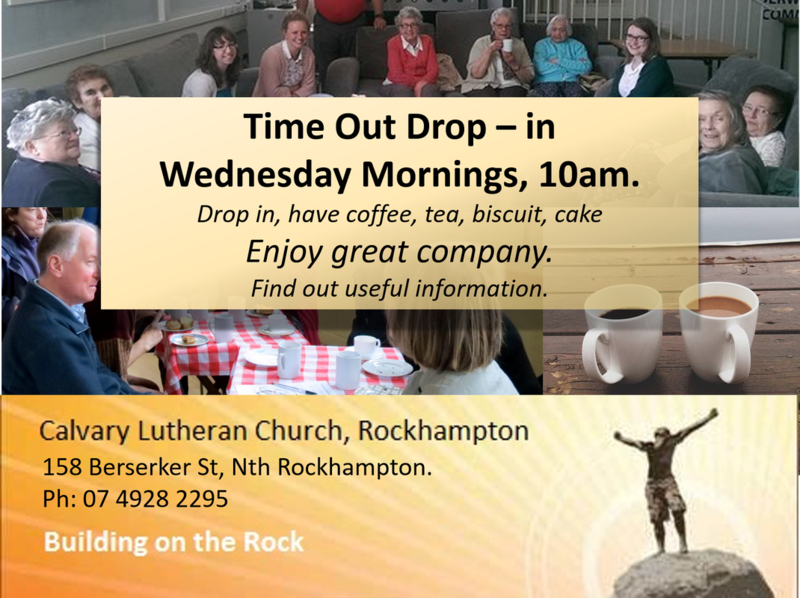 We meet fortnightly on Sunday evenings, 6pm at the church -during school terms. Give us a call to find out when the next meeting is. It is a great group, a growing group and very enthusiastic. If you are a young person seeking fellowship or growth opportunities, please contact Pastor Rob for more information.